After thousands of years, the Chinese way of dining still thrives and continues to inspire people to have a healthy lifestyle. 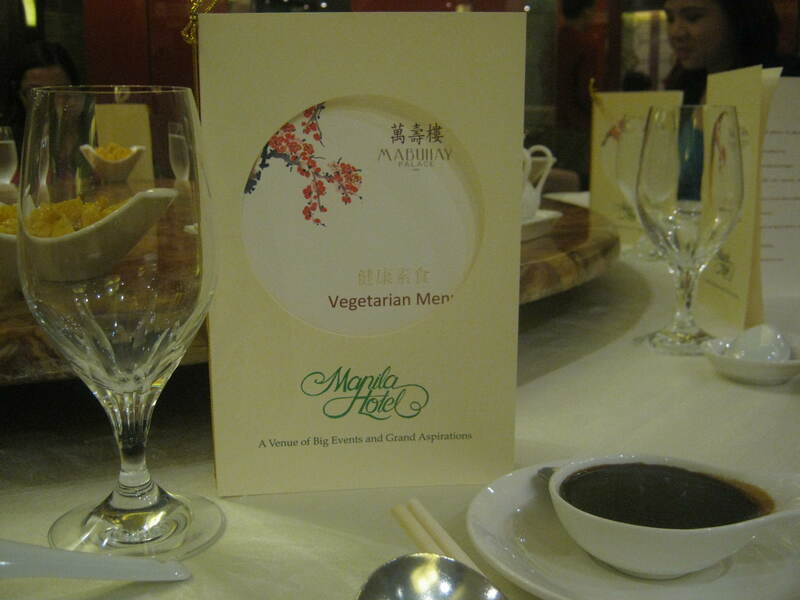 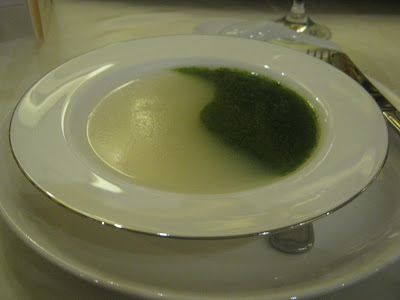 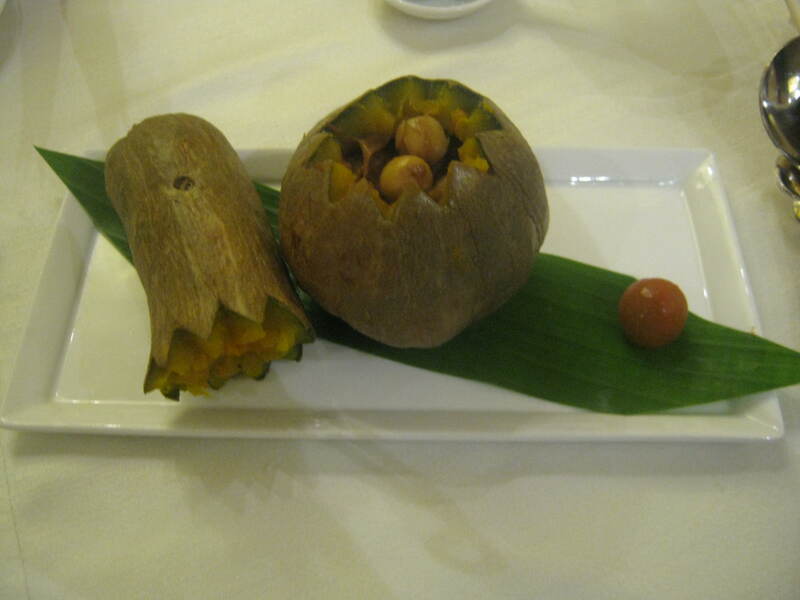 Keeping this is mind, the Mabuhay Palace of Manila Hotel launches a revitalized vegetarian menu that reflects the Chinese view on food as nourishment and improves one’s health. Using the freshest and best vegetable produce, these new veggie dishes are excellent sources of fiber, vitamins, and minerals. 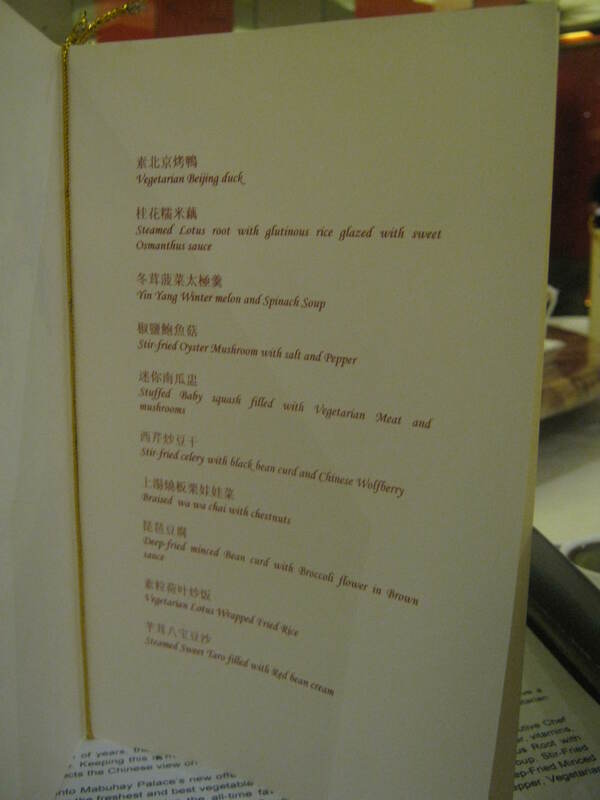 The menu includes the all-time favorite Vegetarian Beijing Duck, Steamed Lotus Root with Glutinous Rice Glazed with Sweet Osmanthus Sauce, Yin Yang Winter Melon and Spinach Soup, Stir-Fried Celery with Black Bean Curd and Chinese Wolfberry, Braised Wa Wa Chai with Chestnuts, Deep-Fried Minced Bean Curd with Broccoli flower in Brown Sauce, Stir-Fried Oyster Mushroom with Salt and Pepper, Stuffed Baby Squash filled with Vegetarian Meat and Mushrooms, Vegetarian Lotus Wrapped Fried Rice, and Steamed Sweet Taro filled with Red Bean Cream. 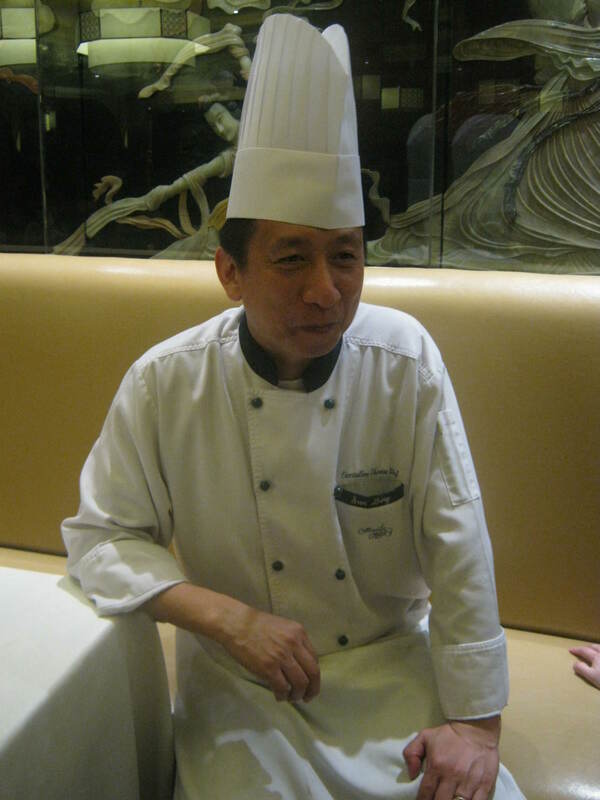 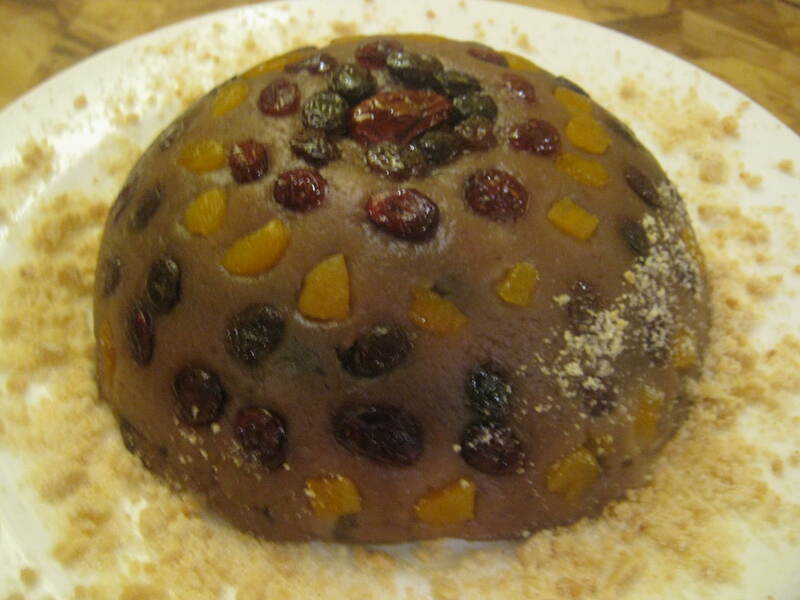 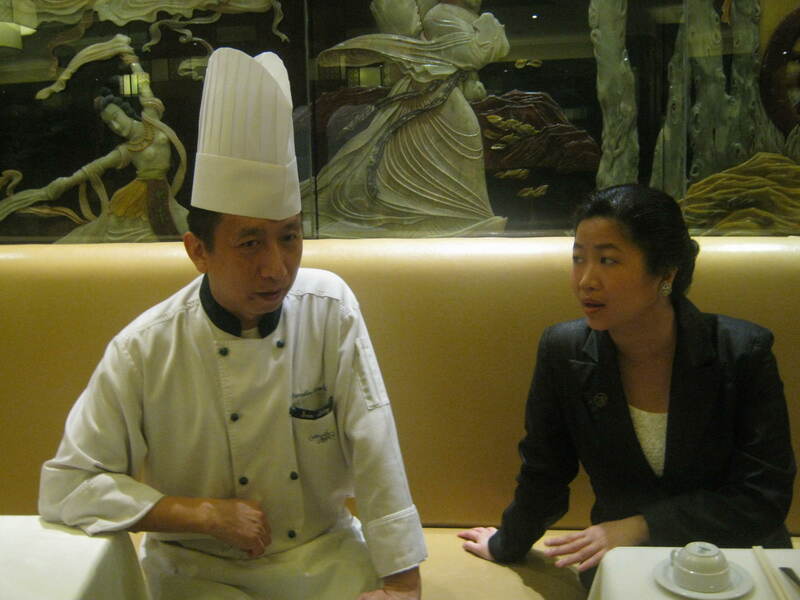 Take delight into Mabuhay Palace’s new offerings prepared under the supervision of Chinese Executive Chef Sun Bing. 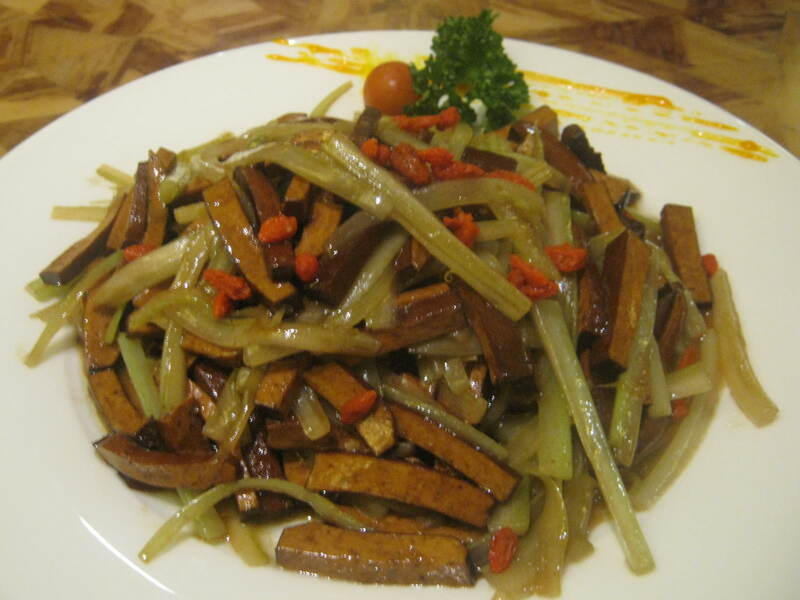 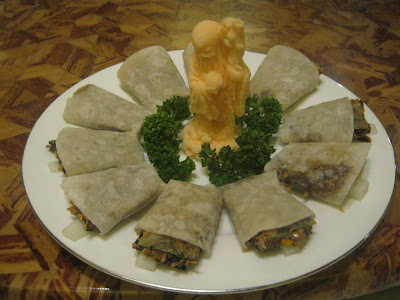 One of the unique qualities of Chinese cuisine is in the preparation as they are stir-fried and steamed which brings out the natural flavors of each dish. 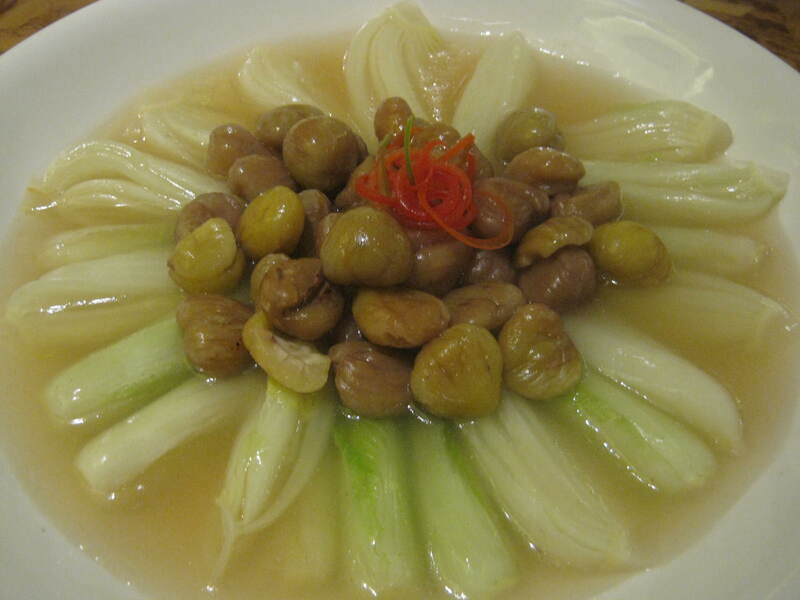 More importantly, Chinese cuisine follows the balance of the yin and yang ingredients: the yin (moist and wet) cools down the body and the yang (crisp and dry) heats it up. 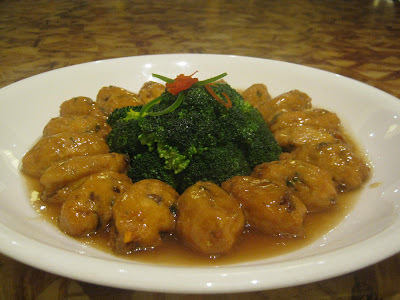 Begin your bid to a healthier lifestyle and indulge in the most luxurious Chinese dining in the city. 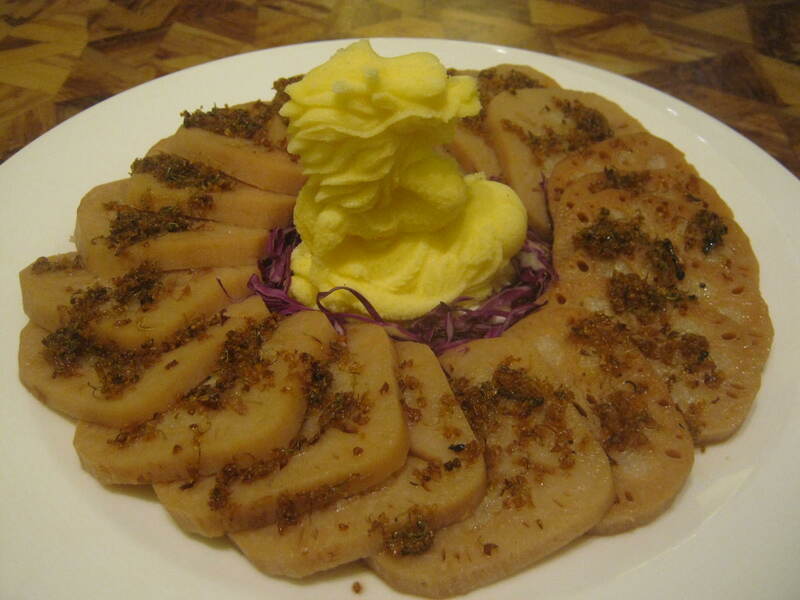 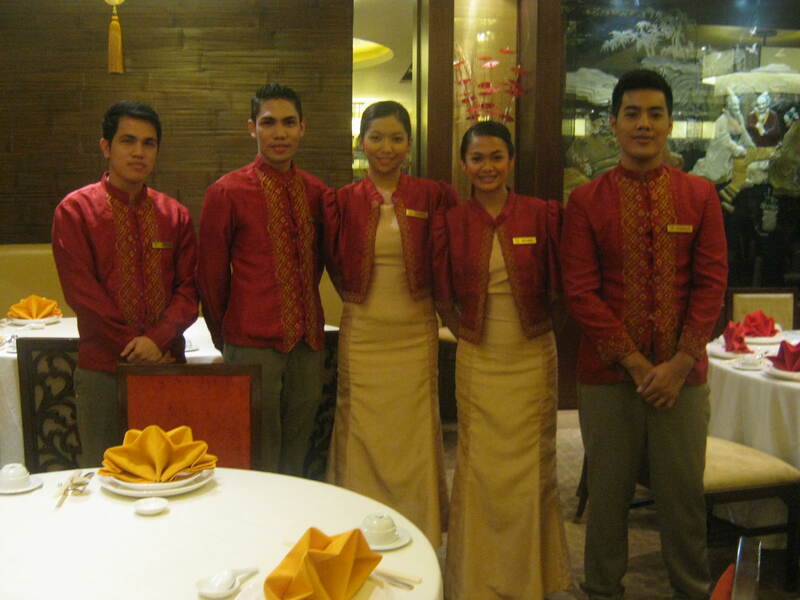 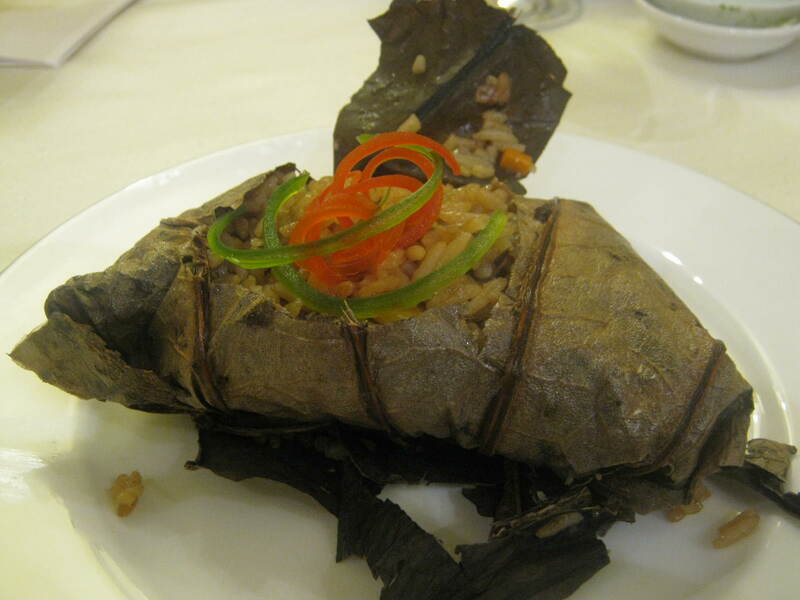 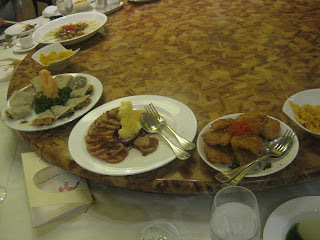 The Mabuhay Palace is Manila Hotel’s Chinese restaurant and is located at the Lobby Level . 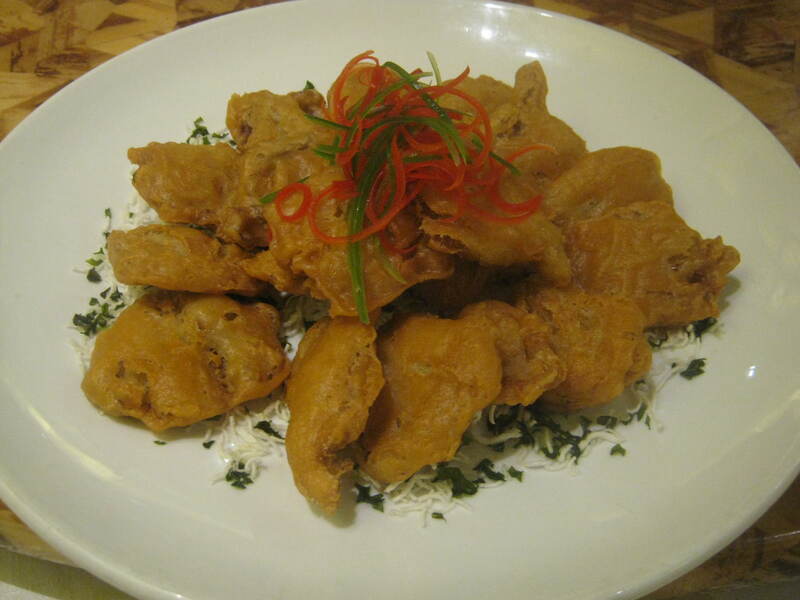 Operating hours: 11: 00 AM to 3:00 PM for lunch and 6:00 PM to 10:00 PM for dinner. For reservations, please call us at 527 0011 local 1260 to 62. 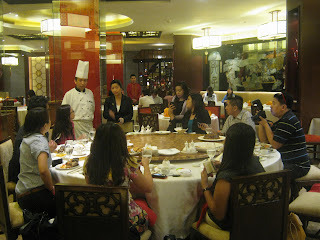 Visit www.manila-hotel.com.ph. Follow us on twitter @manilahotel and like us on Facebook www.facebook.com/Manila-Hotel.